Traces is the warmth of wood, and the elegance of marble. 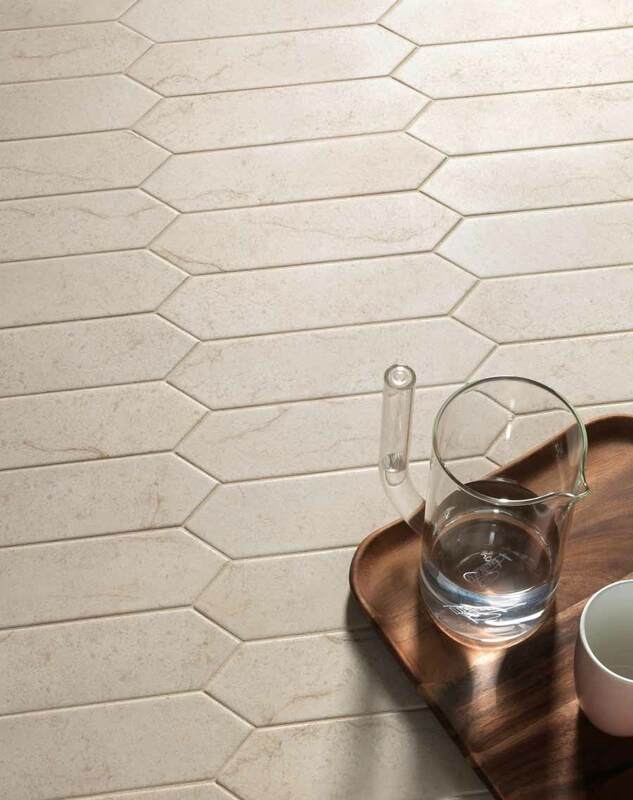 Nature plays an exclusive role in the elongated hexagon shape of this individually molded glazed porcelain. Horizontal and vertical layouts for wall and floor surfaces furnish with class and elegance. The elongated hexagon shape of trace brings movement to a room, directing the eye to move along its points. 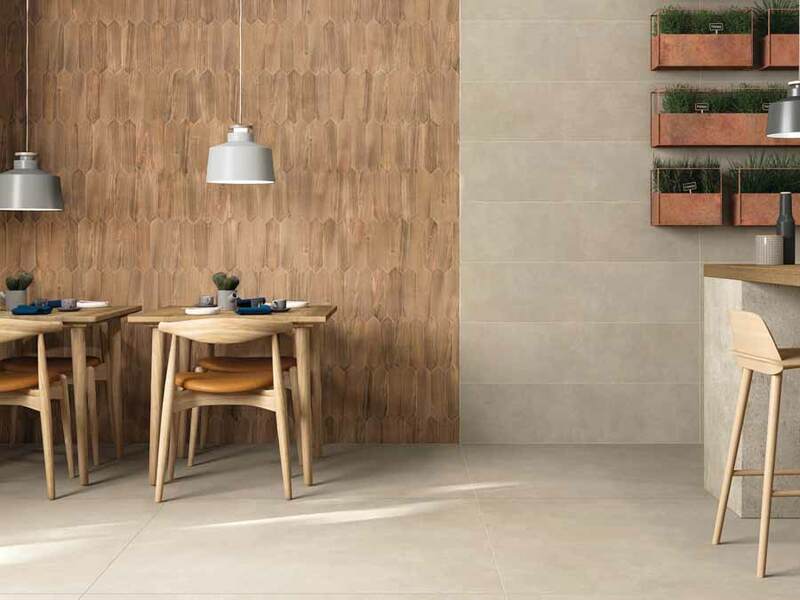 This tile can be used for both commercial and residential applications and will bring interest to any room while avoiding bringing too much attention to itself, or being too busy. Paired with the warmth of natural wood and marble, this could be a perfect fit for your project. 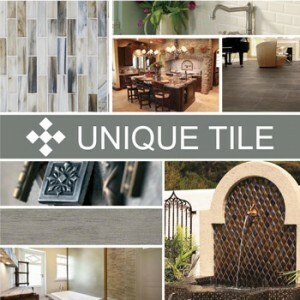 Unique Tile is celebrating our 30th year anniversary this year! Same ownership, same location, same name since 1988. This post brought to you by Unique Tile.